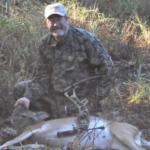 The Hunting Heritage Foundation gratefully acknowledges the generous support of the Archery Trade Association for sponsoring the development and hosting of this website. 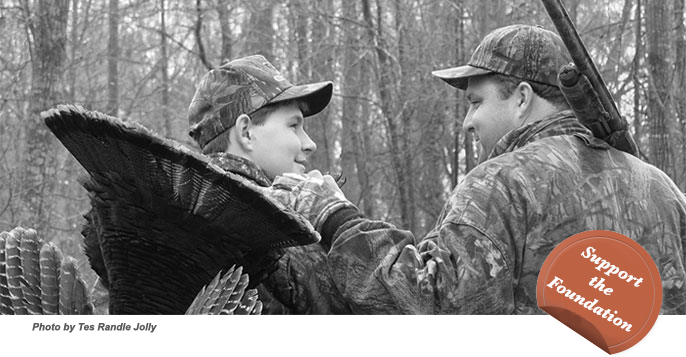 “Jay McAninch and the folks at ATA demonstrate a consistently high level of commitment to sustaining robust participation in hunting. They are leaders among industry in their clear recognition of the importance of participation in order to pay for management and protection of wildlife resources, which form the base upon which hunting opportunities depend,” said Corky Pugh, Executive Director of the Hunting Heritage Foundation.